Alyssa Truszkowski is a Philly-area comedian and artist. She explores life through her storytelling and in her autobiographical comic books (Nervous Industry, Airplane Day). 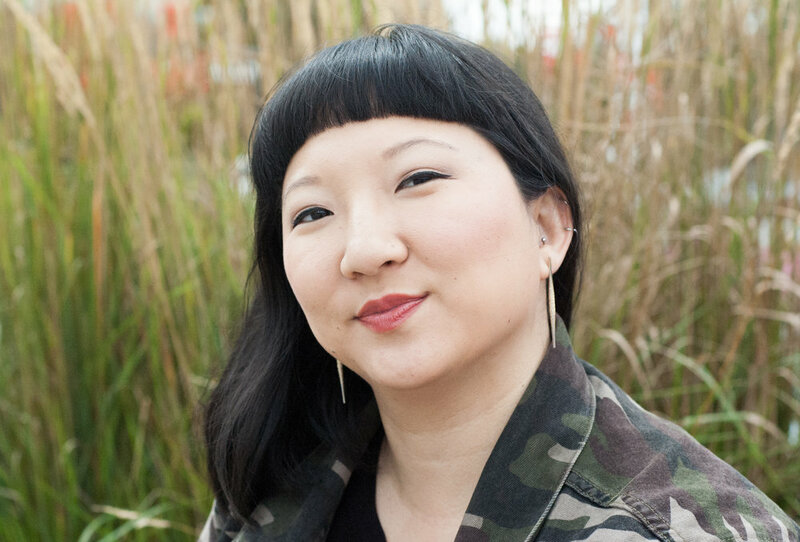 Whether she's discussing the challenges of being adopted, giving unsolicited advice on relationships, or examining what it means to "really work on yourself," her comedy gets deeply personal. Alyssa is a reluctant adult but strikes a balance between "total mess" and "full-fledged grown-up" with her husband and two dogs.